Anna Epp Photography : a Mother's Day giveway! I'm a photo person. I take a lot of photos (I even start photo challenges ;)) and I prefer to put up photograph after photograph on my walls instead of buying art. But there is a distinct lack of "mommy" in our photos.... she's generally behind the camera. And to be honest, daddy is often playing wrangler so he doesn't make it into that many photos either. So every once in awhile I feel it's important to schedule a time to see a professional photographer to take some nice family shots of all of us together. 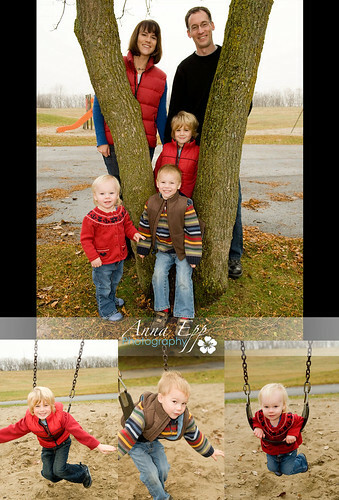 I met Anna from Anna Epp Photography last year when I was pregnant with my twins. I wanted to do something special to commemorate the pregnancy and also get some photos of our family in the last weeks that we were still a family of three. The photos we got are not only beautiful but I will treasure them forever. 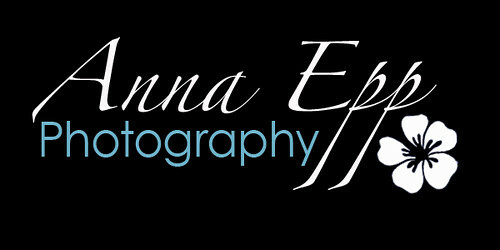 "Anna Epp Photography offers on location, natural light, custom photography. We will come to your home or to one of Ottawa's fabulous parks or urban areas, the choice is yours. We like your family to be relaxed and enjoy the experience of being photographed. With each session we try to tell a story, your story, capturing that moment in time." If you're still looking for a mother's day gift I highly recommend booking a portrait session for you and your family. 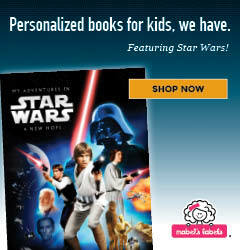 Or win one here!! Anna has donated a mini- photo session for our fabulous Kids in the Capital readers! It's our first giveaway and we're very excited about it! If you are free on May 15 at 11:30 am and are interested in winning, simply leave us a comment and tell us what your favourite thing to do for mother's day. For an extra entry, visit Anna's Facebook Group, become a fan and then leave us a comment to let us know you've done it. Deadline to enter is Tuesday May 11 at 5pm. Good luck and happy Mother's day! !